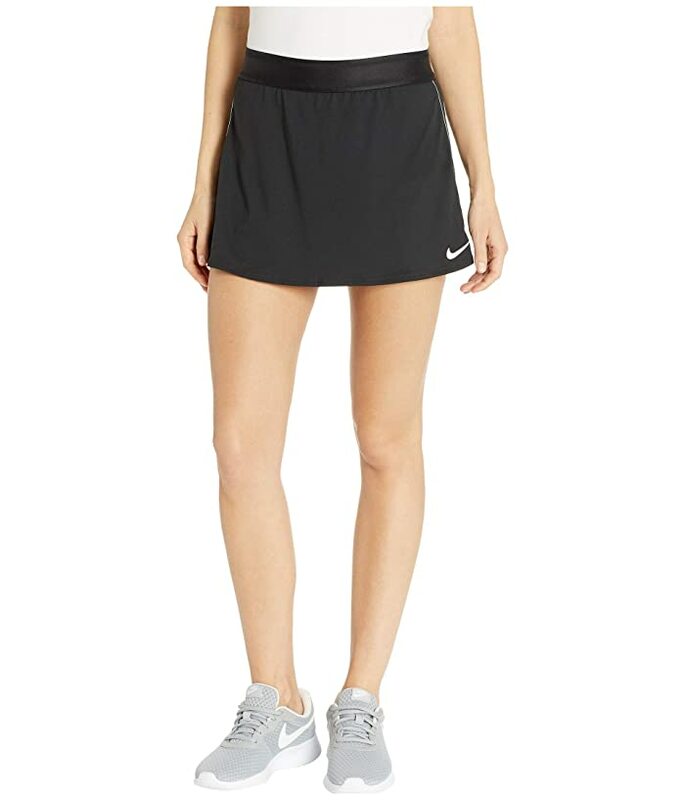 Take your dominance to the court with the Nike® Court Dry Skirt Stretch. 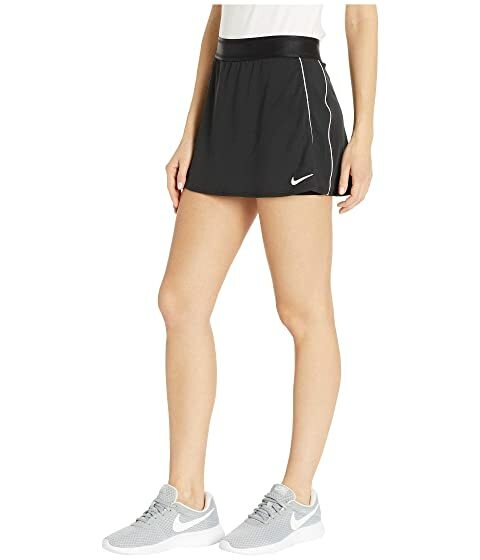 • Body: 88% polyester, 12% spandex. • Gusset Lining: 88% polyester, 12% spandex.